We're proud to announce Vol. 21 of YATTAR TV! 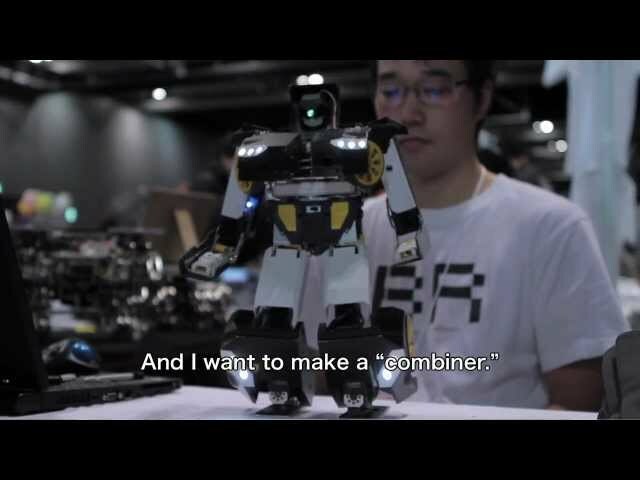 In this episode, we check out an amazing transforming robot car that debuted at Maker Faire Tokyo 2012! There's a full interview with the creator and a tour of the show itself.